This chapter includes support from OIDA and the Integrated Photonic Systems Roadmap (IPSR). 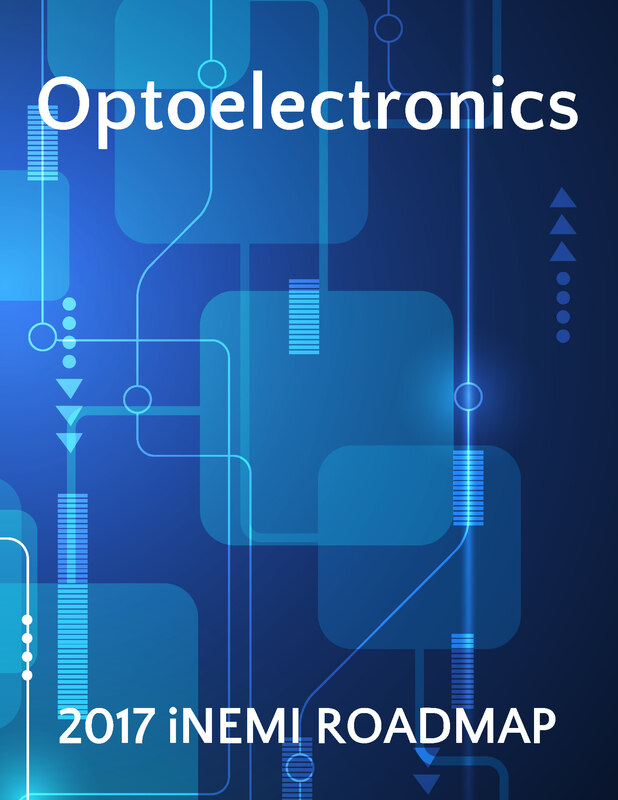 The Optoelectronics chapter covers data transmission utilizing optical technology over telecommunication distances of thousands of kilometers down to on-chip distances of a few millimeters. This 2017 updated chapter also includes and begins to address free space optical communication used within a room and between spacecraft over interplanetary distances. As data rates rise in all of these applications, optical technology continues to displace copper for data transmission over shorter distances. The higher the data rate required, the shorter the distance over which optical methods become superior. A key driver of the demand for data transmission capacity is the Internet, where traffic is growing 28-42% per year, and this increasing demand is fueled primarily by significant growth in video traffic.